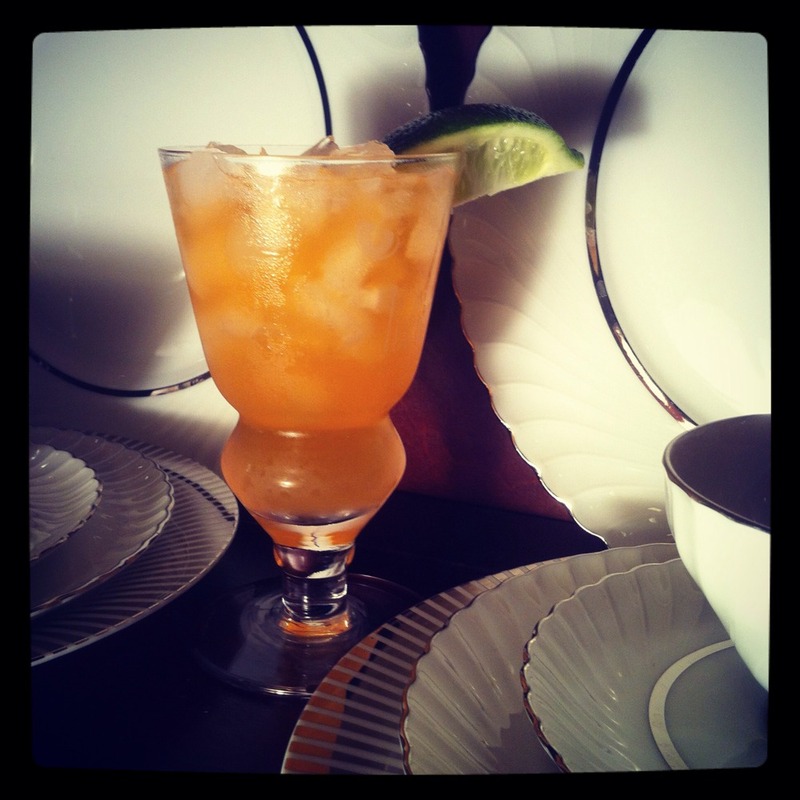 The Mamie Taylor cocktail. Every heard of it? No? You’re not alone. This under-appreciated classic is not even on the menu of most modern hallowed halls of cocktails. 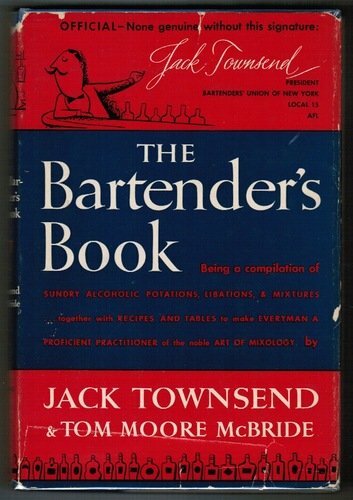 This long forgotten libation first appeared in print in The Bartender’s Book by Jack T0wnsend in 1952. However, by this point, the Mamie Taylor was already long out of fashion. 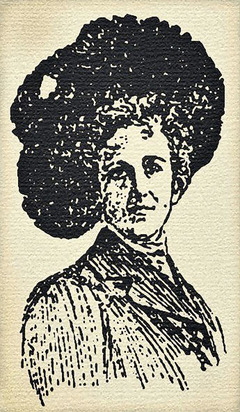 Mamie (also Mayme) Taylor was a shining star on the Great White Way from the late 19th to early 20th century. Broadway at that time was a much different place than today. The era of spectacle pop and rock focused musicals was far in the future and most musicals were heavily styled after opera. Mamie was most famous for her light opera roles with her most recognized role of Madam Woodbury coming in the musical Knight for a Day (1908). Never heard of it? Nope, us either. Like her performances, the cocktail was considered an elegant experience that was a must for any person of taste. This is one of the most interesting points about this cocktail since it’s ingredients are neither elegant nor complex, but the association with being “fancy” was the result of consumer perception (like so many things). While the recipe didn’t appear in print until the 1950s, it was created in 1899, quickly became the the height of fashion, but passed from fashion and was considered quaint by 1902. Its decline continued until Prohibition when a fascination with classics brought a renewal of interest that continued until its peak in the 1940s. However, it has never risen to the level of its early days which is a shame because it is a delightful cocktail that deserves more attention. The combination between the scotch, lime juice, and ginger beer produces an unexpectedly light libation. The cocktail’s scent is lovely with slight smokiness, citrus, and ginger evoking a Caribbean campfire while the flavors meld into a delicious combination fully embracing its delightful scent. The Mamie Taylor is an unexpectedly wonderful cocktail that deserves to be rediscovered by any lover of vintage cocktails. Fill an 8 oz highball glass with crushed ice. Add scotch, lime juice, and top with ginger beer. Gently stir to mix and chill all ingredients. Garnish with a wedge of lime.